The Haverhill public knew very little about frequency modulation (FM) in 1947. Its high fidelity sound and static free presentation were advantages Haverhill Gazette Publisher John T. “Jack” Russ sought to exhort. Only a handful of FM radio stations were licensed before the outbreak of World War II and production of consumer receiving sets was banned by wartime controls. Corporate fighting and suppression by regulators further delayed FM’s development. Kingsbury “King” Davis had a surprise for WHAV listeners when he appeared on the Open Mike Show last season. One of the most memorable and popular of WHAV’s commercials of years gone by was a singing jingle for the King Davis Agency. 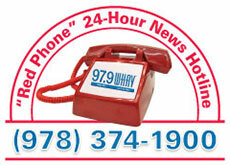 Davis has generously provided original recordings of those commercials and they were heard again for the first time in 30 years over WHAV. “For 30-odd years, I drove a station wagon with my name on the side of it…I would drive that car around the community and, where there might be a cluster of children, they would start singing the jingle when they saw the car. Of course, it woke up most of the community at 7 o’clock every morning with the news. 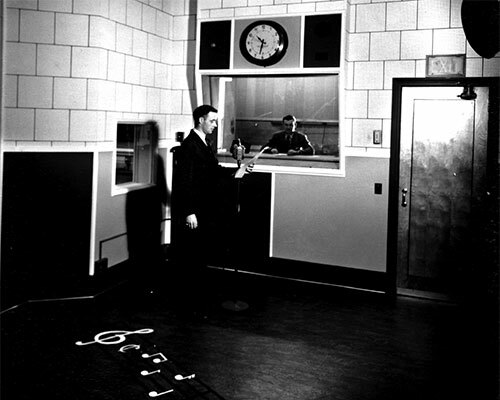 WHAV AM 1490 had been on the air a little more than a year in 1948. 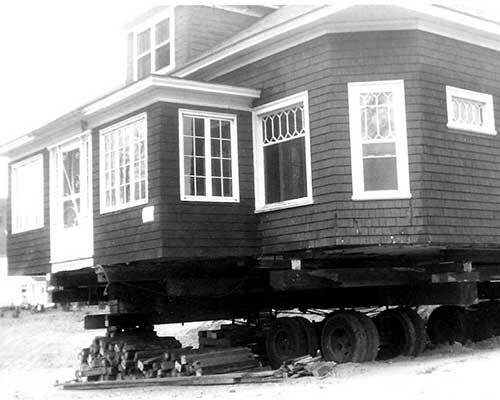 Although it was an achievement for Haverhill Gazette Publisher John T. “Jack” Russ, it was only a consolation prize. 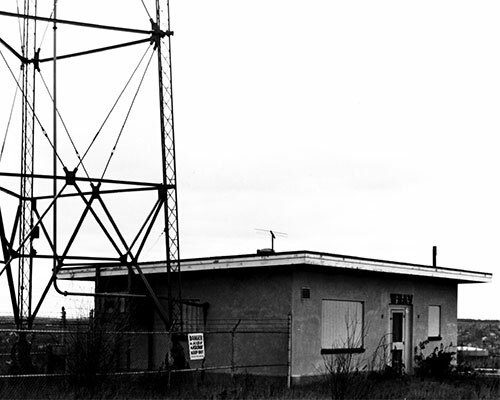 Russ never intended to build a “standard” broadcast AM radio station. He was enamored by the hope and promise of inventor Major Edwin Howard Armstrong’s high-fidelity, static free frequency modulation (FM). Francesco “Frank” Ruocco lost his famed stained glass studio to the construction of Ginty Boulevard during the 1960s Pentucket Urban Renewal Project. 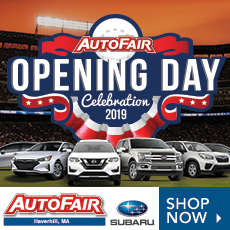 While the Haverhill Heritage Series often focuses on businesses and homes lost to the city’s ill-fated urban renewal projects of the 1960s and 1970s, Ruocco’s battles with his former mentor, and later competitor, is far more interesting. Francesco Ruocco Studio operated for 30 years at 123 Kent Street, about where a newer Green Street extension rubs up against Ginty Boulevard today, and 23 Water St., now the site of an apartment complex. 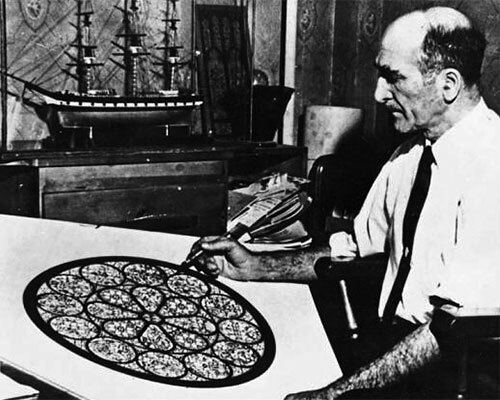 In the studio, Ruocco designed ornate stained glass windows, which still adorn churches across the nation. Works were glazed by his son Richard Ruocco and largely painted by his son-in-law William Bryant. Haverhill faced substantial man-made demolition during the 1960s as urban renewal swept through its downtown, but more of its citizens were disrupted by construction of Interstate 495. In both cases, entire streets disappeared, others were rerouted and citizens were widely scattered. Urban renewal is considered a total failure while few can imagine life without I-495. 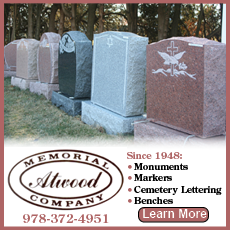 Haverhill native Frank Howard Lahey (1880-1953) took a dark secret to his grave. He knew in 1944 that President Franklin D. Roosevelt would not survive a fourth term and feared being criticized for not making his findings public. 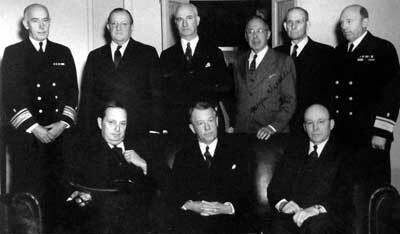 The Open Mike Show took time March 4—the 80th anniversary of President Franklin D. Roosevelt’s first inauguration—to dig into Lahey’s secret. Roosevelt indeed died three months into his fourth term. The renowned suregon was conflicted between his confidential duty to a patient and his obligation as a citizen. 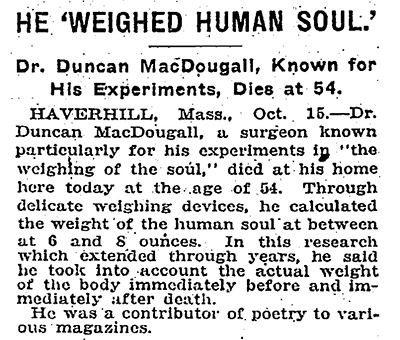 Duncan MacDougall (1866-1920) was a Glaswegian born, Boston trained physician who immigrated to Haverhill in 1886. 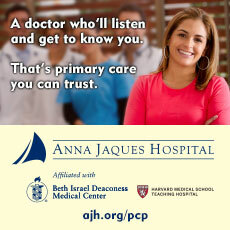 Upon receiving his medical degree from Boston University School of Medicine in 1893, he returned to his adopted hometown of Haverhill, started his medical practice and married Mary Storer, a Maine native. In 1895, their only son, John Storer was born, followed by the finalization of Dr. MacDougall’s naturalization in 1896. His home and medical practice were located on Main Street at the corner of Fountain Street, now the site of the Social Security building. The late Greg Laing, archivist at the Haverhill Public Library, visited the family as a youth and believed the maple tree on the front lawn is from the original MacDougall home. News media competition helps ensure the inner workings of every government department are exposed to the light of day and held accountable, every service club talk is covered and every military personnel homecoming is treated with reverence. 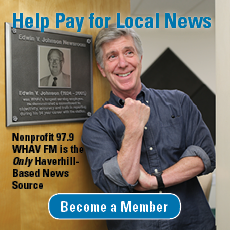 During a relatively short period of time Haverhill residents were the beneficiaries of such fierce media competition. 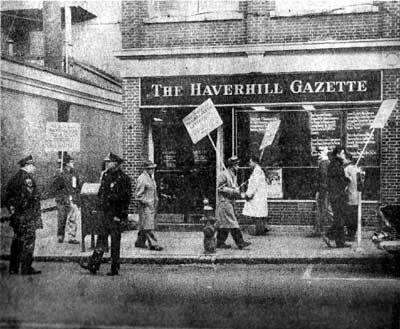 From the end of 1957 to the middle of 1965, the Haverhill Gazette and the Haverhill Journal fought what would become, literally, a titanic battle to the death.